Milesight Motorized Bullet is the professional-level network camera designed for those who are seeking for the up most in quality, integration, design and reliability for their demanding surveillance needs. 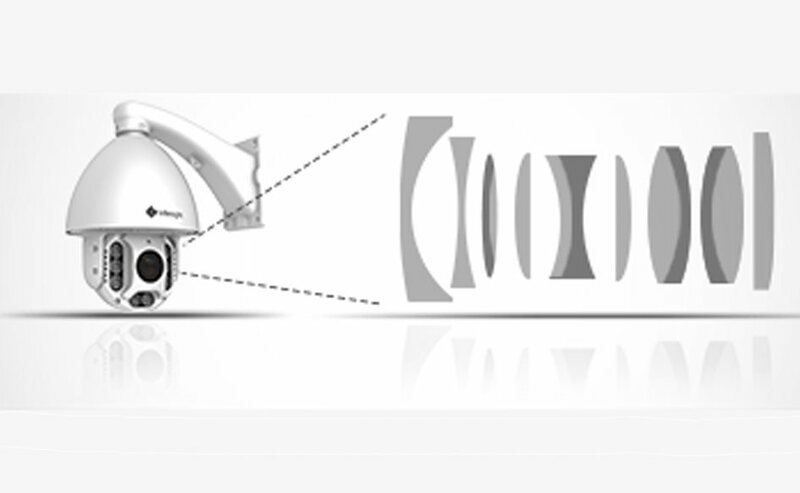 This PTZ camera features an endless 360° pan, tilt of -45°~30° and a 30X auto focus motorised zoom. H.265 latest generation encoding / compression for 50% decrease in bandwidth and storage requirements vs H.264. Hardware based WDR of 120dB for increased image contrast in difficult lighting. 30X Auto Focus motorised zoom lens. IR LEDs provide even illumination up to 120m. Smart PTZ motion detection. Camera can automatically pan and tilt to the area of motion detection and zoom in. Up to 255 preset position points can be used for preset zooming or to program patrol routes. Built in ICR filter for day/night switching. ONVIF Profile S compatible to ensure interoperability with NVRs and cameras from many other manufacturers. 4.3-129mm motorised lens gives 58° to 2.76° horizontal field of view. H.265 / H.264 / MJPEG compression. 24VAC / 3A external power supply required (included). Built in web server for IE/Firefox/Chrome/Safari. Built in microphone with SIP / VOIP support. Micro SD / SDHC / SDXC card slot for local storage. 2048 x 1536 @ 30fps maximum resolution. Installation cabling requires a Cat 6 plus a seperate 2 core power cable. Camera management software, NVR software plus Android and IOS apps available free of charge. 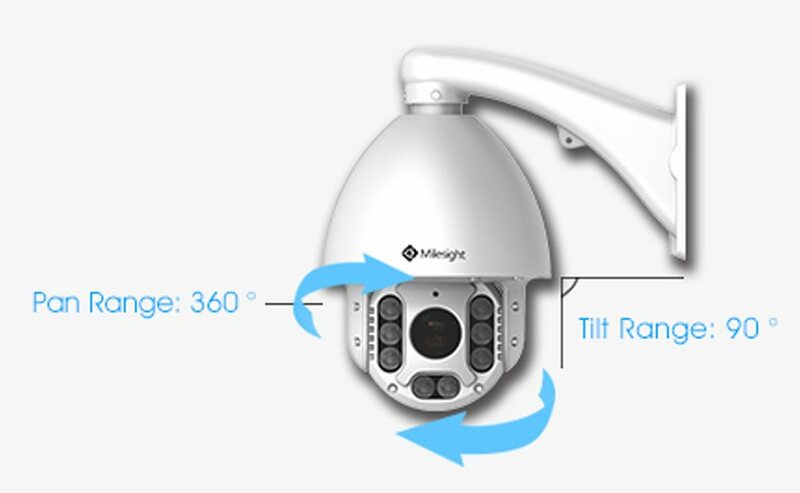 With a sophisticated pan/tilt mechanism, Milesight speed dome cameras provide fast precise movement with endless 360 degree pan and 90 degree tilt. The user can easily set up to 255 preset positions and up to 8 patrol routes and maximum 4 patterns of the manual operation path. Moreover, the user is able to schedule specific PTZ tasks by date and time. The 30x AF lens can zoom in on distant objects whilst still maintaining clear sharp images, delivering high quality video over the entire zoom range. 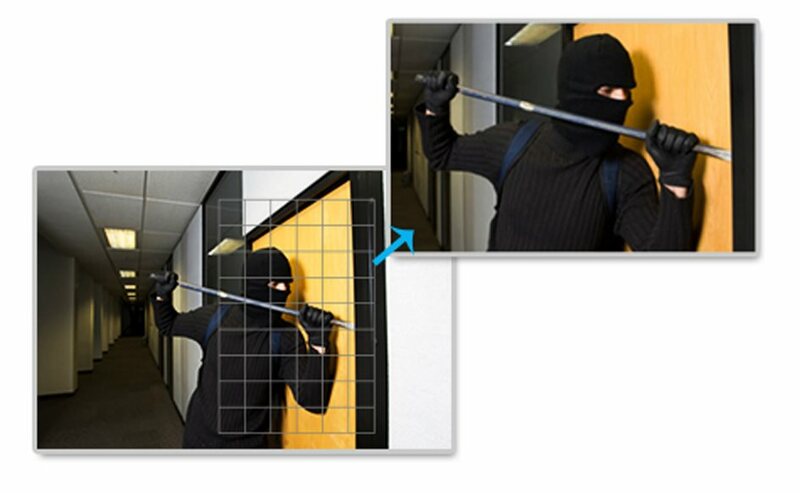 The smart PTZ motion detection function enables the user to monitor a specified area clearly in a timely manner. When motion is detected the camera will automatically pan, tilt and zoom to centre the area of motion. If after a preset period no further motion is detected the camera will return to its previous monitoring position and zoom level. 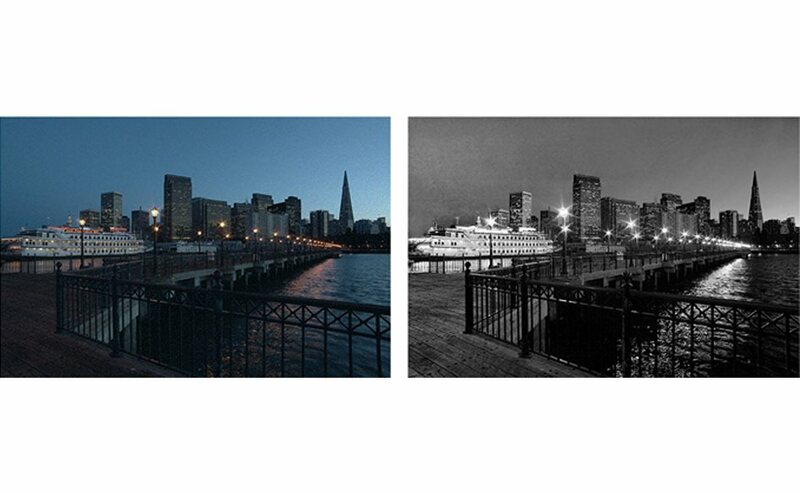 H.265 is the next-generation video compression format that is twice as efficient as H.264. Compared to H.264, H.265 has the following benefits: 50% reduction in bandwidth for images at the same resolution. 50% reduction in storage for images at the same resolution. 50% reduction in bit rate for the same visual quality. Future proof for 4K UHD and 8K UHD. Our starlight cameras feature unparalleled 0.002 Lux starlight visibility. 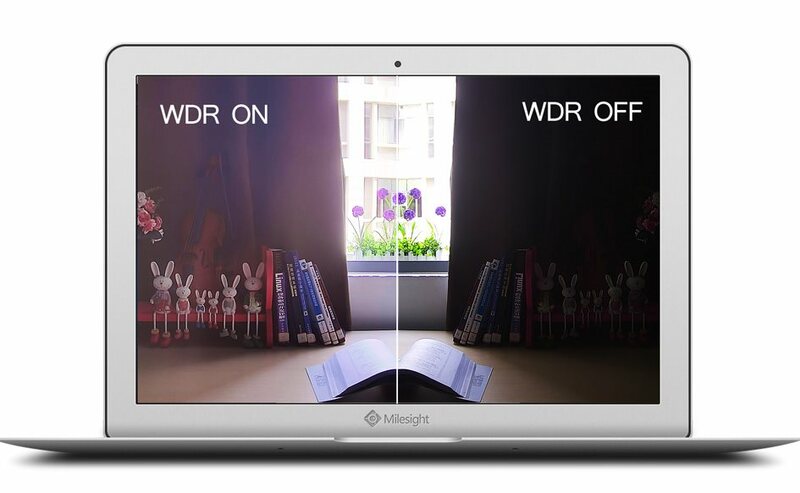 Engineered with Milesight's industry-leading Starlight Premium Technology, these network cameras can function in minimal light conditions reaching 0.002 Lux(Color) or 0.001 Lux(B/W), delivering clear videos in low illumination and near infrared light environments without any supplementary lighting. The Starlight series aims to offer best-in-class light sensitivity, providing reliable round-the-clock video surveillance regardless of the lighting conditions and making darkness visible. With true sensor based WDR these cameras can provide the greatest amount of detail in both light and dark areas at the same time. 140 dB true WDR gives more contrast and clarity than ever before. HLC (Highlight Compensation) can produce a clearer image in a scene with strong light sources. 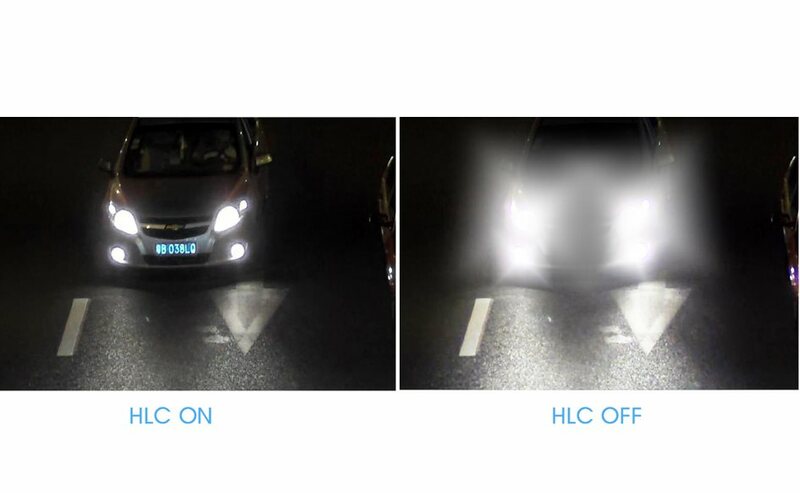 HLC detects strong light spots such as car headlights and flashlights in the dark, then compensates for the area as needed to make it possible to see details that would normally be hidden such as a car license plate at night.